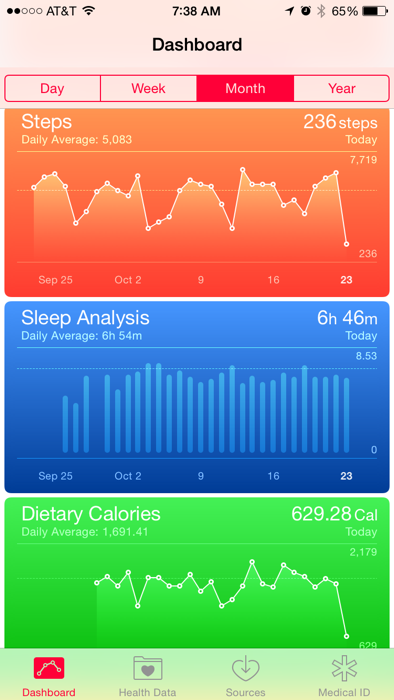 Is the iPhone 6 a Viable Fitness Band Alternative? The iPhone 5S brought a pedometer with it and now the iPhone 6 includes a barometer, so with these tools along with new features in iOS 8, I thought I’d look and see if just the phone was a good alternative to buying a standalone fitness band. I’ve been interested in fitness bands since they began to gain in popularity and thought they provided some neat ways to save/track fitness data, but with some issues with skin irritations I was reluctant to plunk down the $100+ for one. The only exception that I can really close to buying the last year was the Fitbit One which can be clipped onto your waist rather than having to be worn on your wrist. It is also a bit more subtle than wearing a bright colored object on your wrist at work. 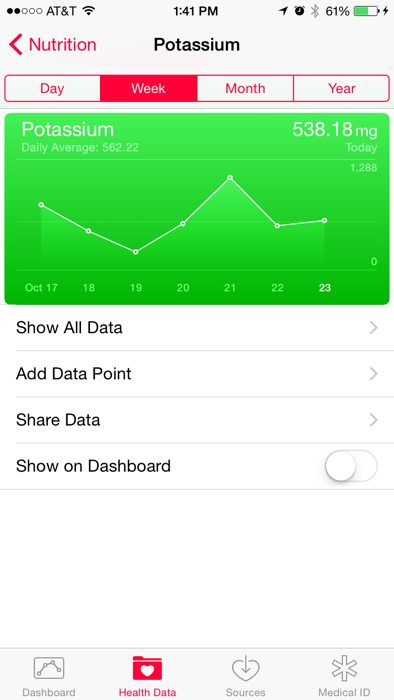 iOS 8 included a new health app which I think gets a bit confused by people as to what it actually does and is for. 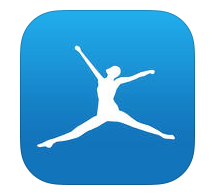 I’ve observed that most people think that it is a fitness app like many on the app store, but now one made by Apple. This thought is actually incorrect and it should be more looked at as the hub of your health data that works in conjunction with the other apps. It allows health apps to write data to it and at the same time read data from it. This way if you use a combination of apps, you aren’t having to input the same data twice as you might like entering calorie data in one app and workouts in another. You can then use health as an easy way to get a birds eye view of your health data with the graphs it provides and in some cases if you so feel inclined share them with a health professional. A user can add the most important things they want to track in the dashboard section, but can also dig further into the health data tab for other items anytime they want. This is handy if for example you needed a low potassium diet, so you’d just add that to the dashboard and throughout the day have a quick way to check that. 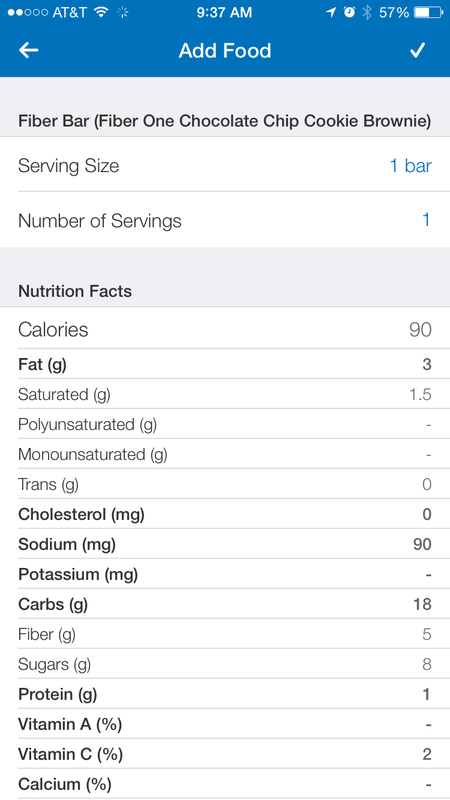 However, rather than entering the potassium each time manually, you’d use another app that might have a barcode scanner to track most of your food and it automatically sends the nutritional values to the health app and then it makes it easier to find that information in the health app. I use the My Fitness Pal Calorie Counter & Diet Tracker as mainly an app for tracking my caloric intake and keeping track of my weight. It works really well for this. 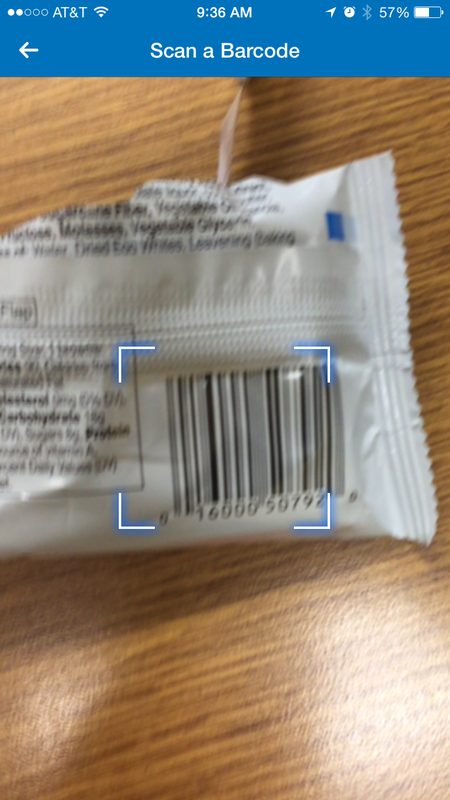 It includes a nice barcode scanner for inputing prepackaged food and I’ve also found almost everything I have had to input manually has also been on file with a simple search within the app. 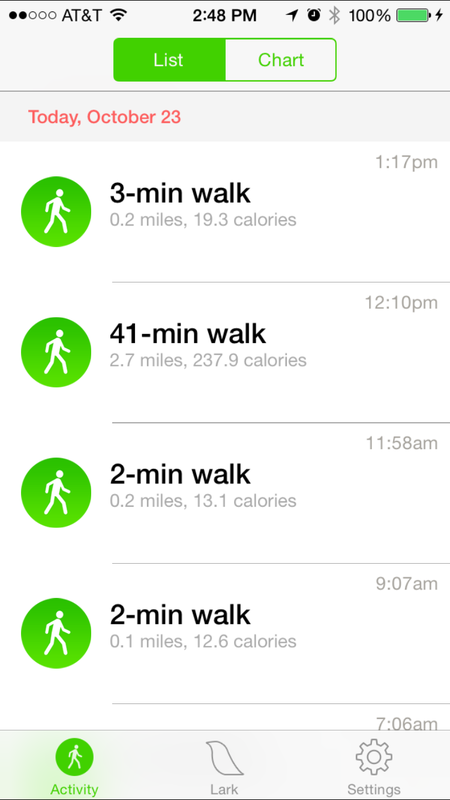 It can read my steps from the health app and adjusts the caloric intake accordingly. I have a pretty sedentary job, so I went with the option to lose 1lb a week and I’ve found that I’ve been able to do that based on the requirements it set for me. I’ve been taking about a 30 minute walk during my lunch time to get in most of the exercise I get each day. There is also a Facebook like feed that is in the home section of the app if you have several friends using it where you can like/comment on their activity to help motivate each other. The other app I use is Lark, which I found, because of a great review at macworld.com. This app is almost like having a fitness assistant to help you throughout the day, give you tips, and congratulate you on accomplishments. Even though it isn’t talking with a really person, it’s nice after doing my walk to have a notification pop up telling me I’m doing a good job. It’s a good way to help keep you motivated. I like it for these features and this adds something that I also wanted that other apps didn’t do yet and that is sleep tracking. By using the iPhones motions sensors it can get a pretty good idea when my phone is sedentary on the nightstand all night and when I wake up to turn off the alarm in the morning. 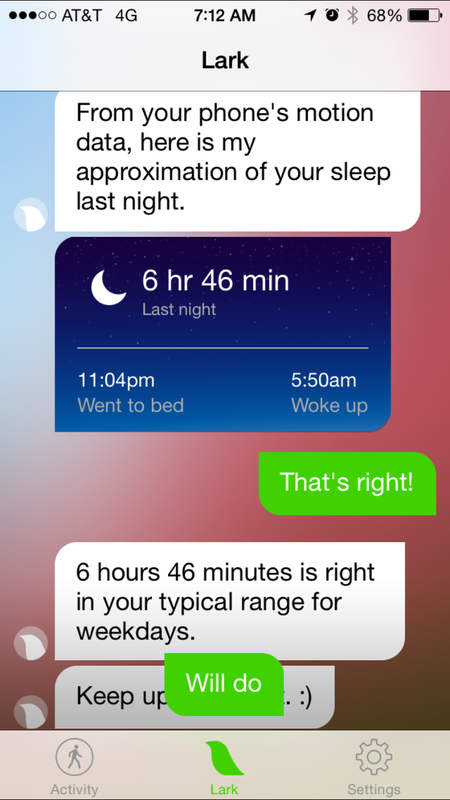 It is a pretty basic overview and there are apps that can try and track what kind of sleep you get, but I don’t like the idea of sleeping on my phone while it is under my pillow. This is also an area that a fitness band could take over if you wore it over night, but for now it at least gives me an idea of when I set out to go to bed and when I woke up. I can then decide if I should change my schedule or not. 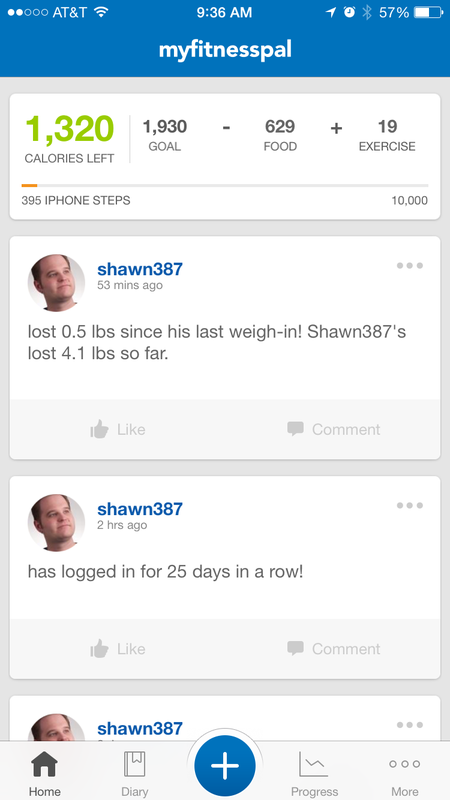 I’ve been using this combination of apps and iPhone 6 hardware for about a month now and have lost 4 pounds. 🙂 So far, I think they are a very good option rather than spending the extra cost for a dedicated fitness band. Obviously, your mileage might vary if you have very specific needs in what to track, but based on what I wanted, the only area I feel that could be lacking is the sleep tracking, but it is a compromise I can live with. There is unfortunately a little bit of a learning curve to all of this, but it isn’t too bad once you make it a habit. It’s at least nice that there is now a way for these apps to communicate with each other, so if you prefer the way one app works in one area over another you can easily have your data in multiple fitness apps.